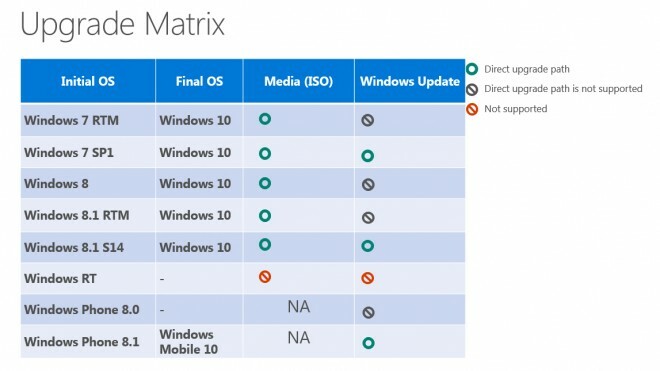 Microsoft has recently announced that the Windows 10 upgrade will be completely free for anyone currently using any previous version of Windows, including Windows 7, 8, and 8.1. The strangest part of this announcement is that… this offer is even available for pirates. 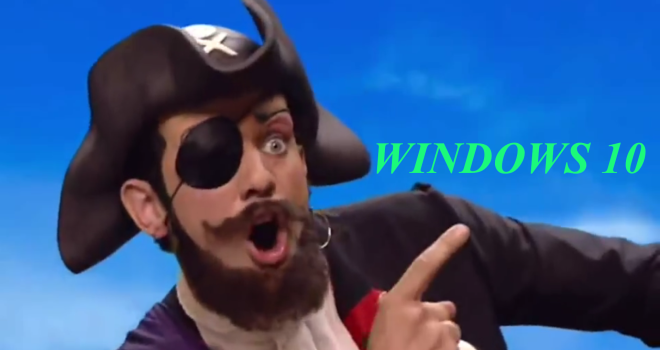 Microsoft has had a hard time dealing with software pirates in the past, but they’ve decided to just give everyone equal footing and offer Windows 10 to those with or without an official license for Windows. 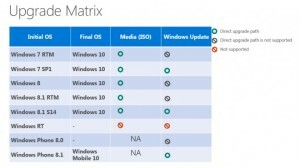 Microsoft even offered a chart to show us exactly which Windows users will be eligible for the free upgrade. How long this free offer will be available is currently unknown, but it is nice that many Windows users will be getting the upgrade for nothing. And no matter how you feel about pirates, it’s certainly an interesting development.